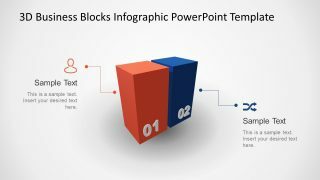 The Challenges & Solution PowerPoint Template a presentation of overcoming hurdles in business. 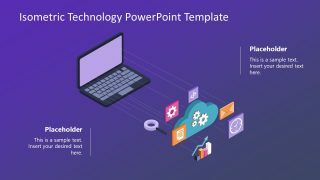 It is a 3-slide PowerPoint with three unique layouts. 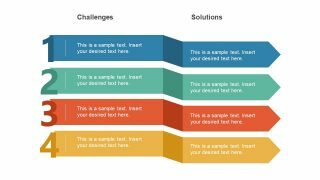 These are the comparison table slides to present the solution against every challenge. Further, the template has four and five level tables for problem resolution. The hurdles and risks are the part of every business and venture. However, overcoming these obstacles requires a strategic move. 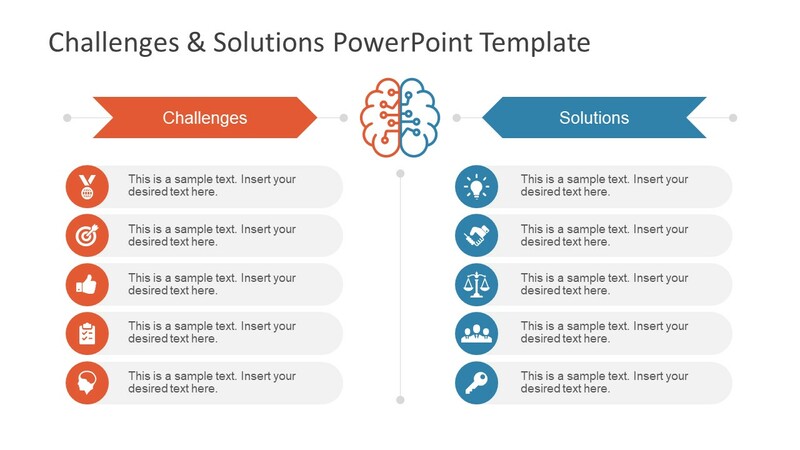 Hence, the challenges & solutions PowerPoint assists to translate ideas in this presentation. 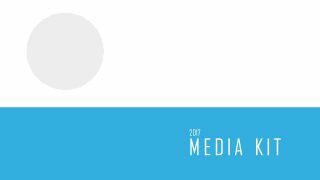 This is a generic template, enabling users from a wide range of industries to present their point of views. Further, the table design can work as stages in the problem-solving process. 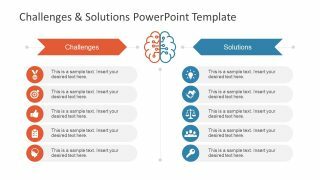 The Challenges & Solution PowerPoint Template is a useful slide deck for brainstorming sessions. To take input from the audience on the risks, opportunities and how to deal with unexpecting complications. The template of challenges & solutions has a clean layout in the first slide which welcomes an audience’s suggestions. Because the clipart of brain in the middle portrays brainstorming. Furthermore, each segment of challenge vs. solution has clipart icon as the graphic representation. This option helps the viewers to visualize the terms and keep them fresh in mind longer. Similarly, the third slide also enables the presenter to ask for participation from an audience. 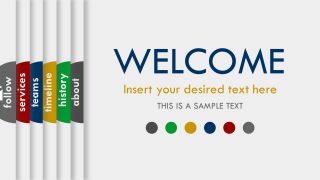 Additionally, the template provides clipart icons and placeholders to enter essential information. 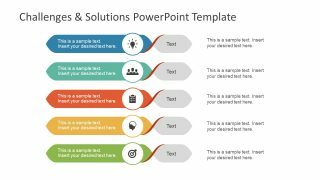 The presentation of challenges and solutions has multi-purpose creative graphics and clipart icons. These are easy to use comparison table layouts which can aid in learning presentations. The second slide shows a 3D view of ribbon with numbers to make 4 step processes. But the levels are flat vector graphics and easily editable. This way, the users can alter the colors or resize of shapes. Apart from personalization, the users can increase or decrease the challenge and solution levels as well.